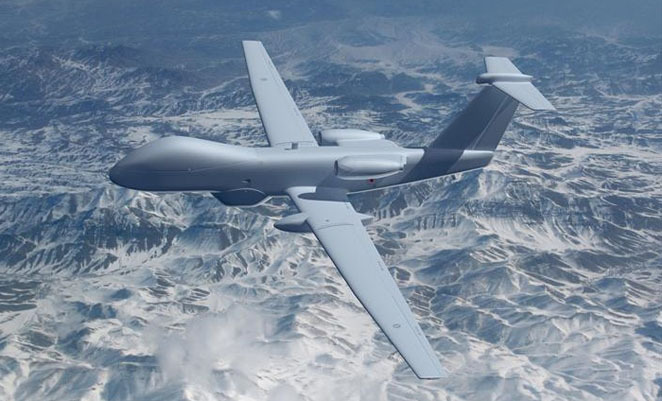 European aerospace companies Airbus Defence and Space, Dassault Aviation, and Alenia Aermacchi have joined forces to develop a next generation medium altitude long endurance (MALE) unmanned aerial system. The three companies say they have delivered the ‘MALE2020’ proposal to further define a European UAS to France, Germany and Italy. The offer proposes a definition phase which has been prepared by joint development teams from the three companies and which is backed by an industrial agreement on work-share and a cooperative agreement to start the program. During the definition phase the three nations will define and adjust their requirements for the UAS, while it will also serve as a risk reduction period. The three nations will then be asked to commit to further development of the UAS, with the goal to have an affordable and certifiable solution ready by 2020.